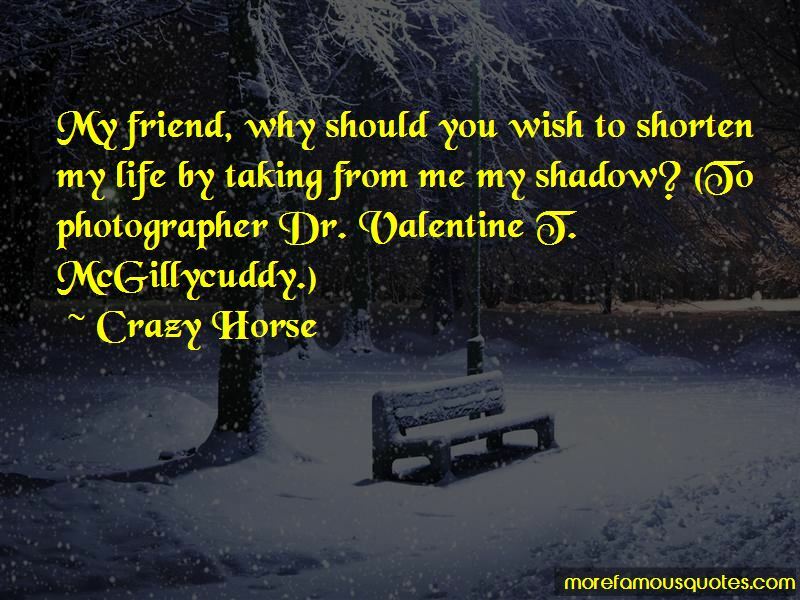 Enjoy the top 8 famous quotes, sayings and quotations by Crazy Horse. 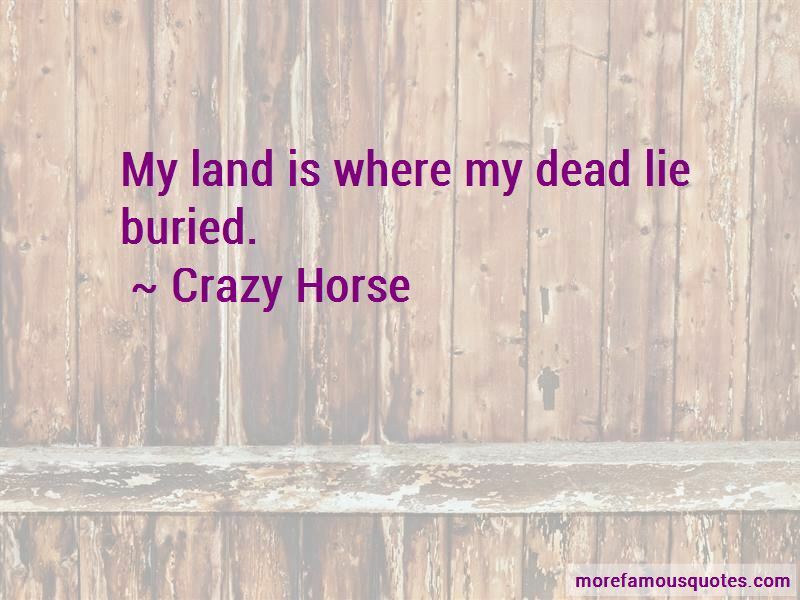 Want to see more pictures of Crazy Horse quotes? 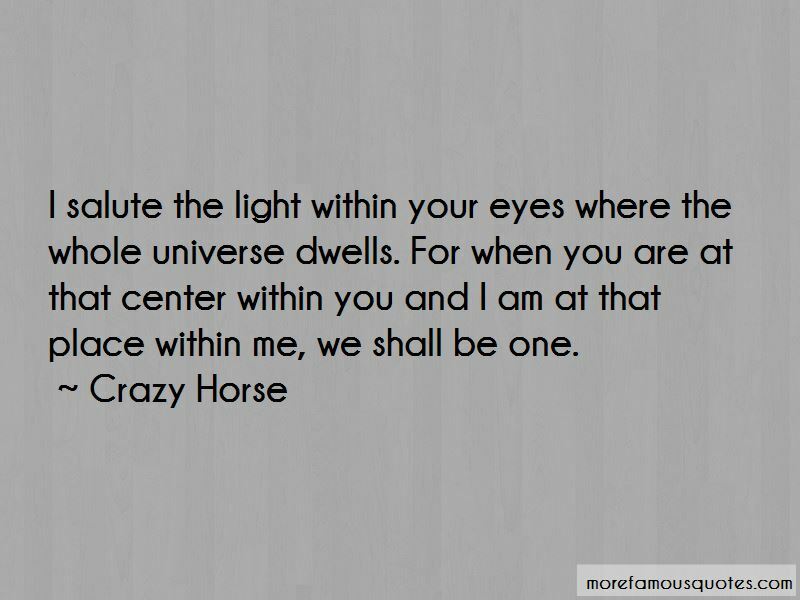 Click on image of Crazy Horse quotes to view full size. 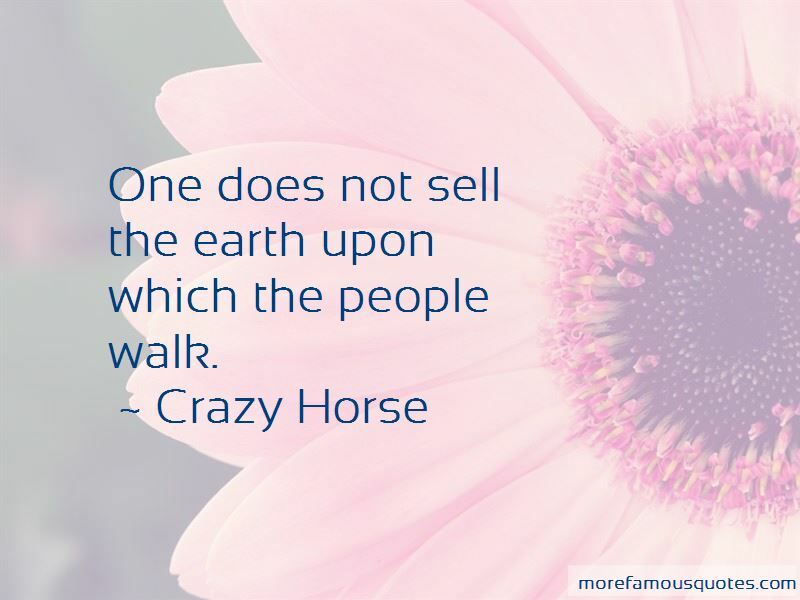 “People are hungry for climate action that does more than asks you to send emails to your climate-denying congressperson or update your Facebook” — Anonymous.